Interior design means the art or process of designing the interior decoration of a room or building. Plants helps reducing stress and helps you to be more relaxed. But plants in pots are just too mainstream. To make it more creative and unique, you might need to follow one or some clever ideas next. 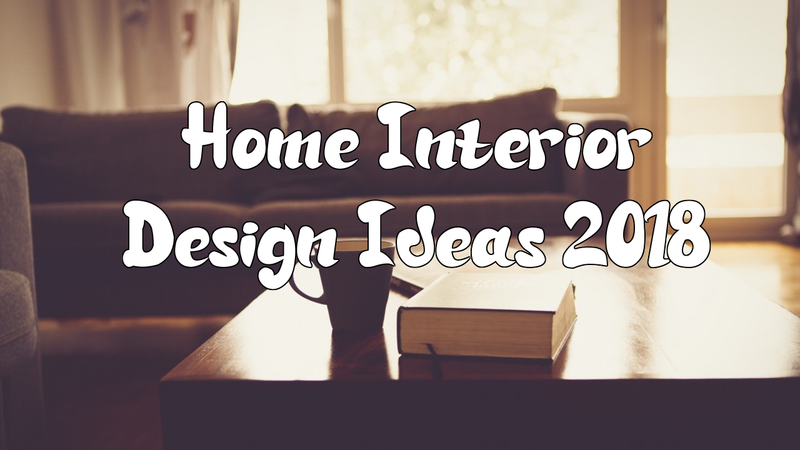 This is view creative ideas you can take to update your interior display in 2018 and beyond.